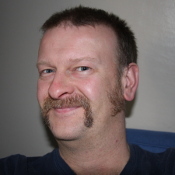 Every now and then I do my bit for charity: there's the attending of charity pub quizzes and charity golf matches, but more importantly, I've done some things myself to raise money for charity. 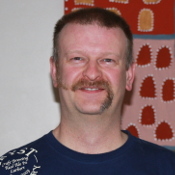 In the Septembers of 2007 and 2008 I grew very dodgy looking moustaches in the name of testicular and prostate cancer research. 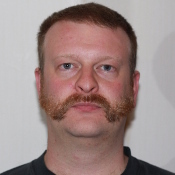 The charity is Everyman Campaign and the event they ran was TacheBack. 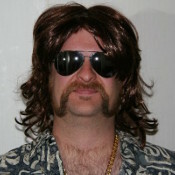 These days it's merged with Movember and after a couple of years break, I made my return in 2011. 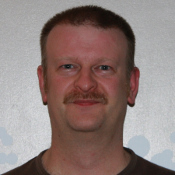 Making a grand Movember / TacheBack total of £5,208 raised so far! The 2007 & 2008 figures include the tax man's gift aid of 28% of that total which just goes to show how valuable it is to tick the gift aid box (only applies to UK tax payers). 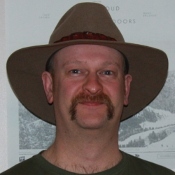 I don't know how much of the Movember totals were gift-aided - hopefully all of it! In 2004 I helped Band Aid 20 Dilema buy buying the Band Aid 20 CD (hence donating cash to the cause) ... and then destroying it in an amusing way as it was such a poor imitation of the original. My wife, Helen has also done her bit for charity: In April 2009 she walked a section of the Great Wall of China to raise money for Breast Cancer Campaign. She raised £820 in total.